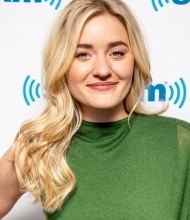 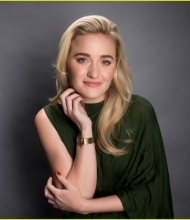 On February, 26th 2019, AJ Michalka attended two events at the same day: Build Series Studio and SiriusXM Studios in New York City. 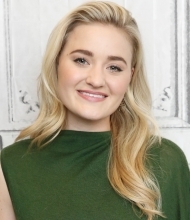 We have added a bunch LQ photos of the gorgeous Amanda from these appearances to the photogallery. 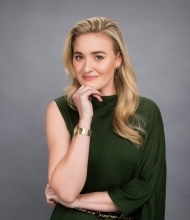 In case we find HQ photos, we will replace them with better shoots. 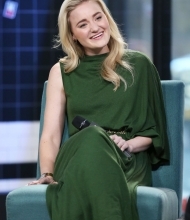 Moreover, you can see the videos from AJ‘s interview for Build Series, in which she talked about the show “Schooled” and her role Lainey Lewis. 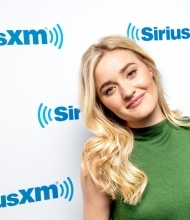 Update: we have replaced the LQ photos with HQ shoots.